Welcome to Emily Kyle Nutrition, a health and wellness website dedicated to providing holistic health care and nutrition-based resources to help individuals suffering from autoimmune and inflammatory conditions. Here on this website, you will find useful nutrition and holistic health-related articles, information about holistic health counseling, holistic cannabis counseling, food sensitivity testing, and many delicious anti-inflammatory recipes. I am a registered dietitian nutritionist and currently practice locally in-person at my Livonia, NY office, located 35 minutes south of Rochester, NY. I also provide virtual telehealth services to individuals around the country. My goal is to provide a compassionate, understanding holistic healthcare approach uniquely designed to fit each individual and circumstance. In my practice, I specialize in the treatment of food sensitivities for autoimmune conditions through the use of the Mediator Release Test (MRT) as a Certified Lifestyle Eating and Performance (LEAP) Therapist. I also a Certified Holistic Cannabis Practitioner to additionally provide evidence-based cannabis counseling in my private practice. I earned a Master’s of Science degree in Nutrition and Dietetics from SUNY Oneonta and a Bachelor’s of Science Degree in Nutrition Management from Rochester Institute of Technology. I am proud to have won several awards and honors in recognition of my career accomplishments as a registered dietitian and media personality. I also work as food and nutrition media and TV personality and serve as a nutrition communications consultant to brands and companies through various in-person and online platforms. 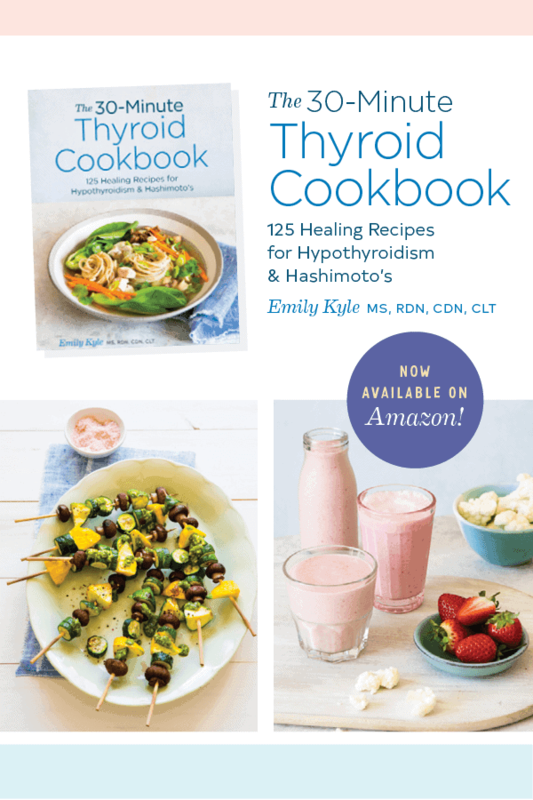 My first cookbook, The 30-Minute Thyroid Cookbook: 125 Healing Recipes for Hypothyroidism and Hashimoto’s was released in December, 2018 and I am currently writing my second book focusing on the autoimmune paleo protocol diet for the treatment of Hashimoto’s disease. If you’re local in the Rochester area, you can catch me every Monday morning on Good Day Rochester at 7:45am sharing my love for food and nutrition in my Health in a Handbasket Segment for Fox Rochester. In my free time you can find me outside in my garden on my three-acre mini-farm with my son Ransom and our flock of chickens, growing, harvesting and eating as much of our own food as possible. If you’re interested in learning more about how we can work together, start here. 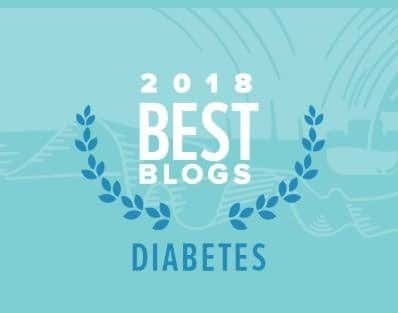 FoodMinds recognizes individuals who have recently begun their career as an RDN and wasted no time in making a notable splash in the nutrition community.